Home » Games » Special Pokemon Coupons & Deals 2017! Black Friday and especially Christmas are coming near, which means it’s time for more loots! For fans of Pokemon, let’s check out the Pokemon coupons and deals list below! 1. 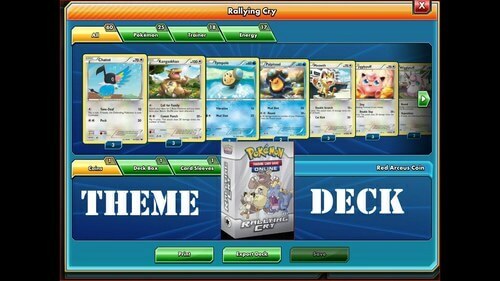 Free Rallying Cry Deck in Pokemon TCG Online! Check out pokemontcg.com and use the code. 2. 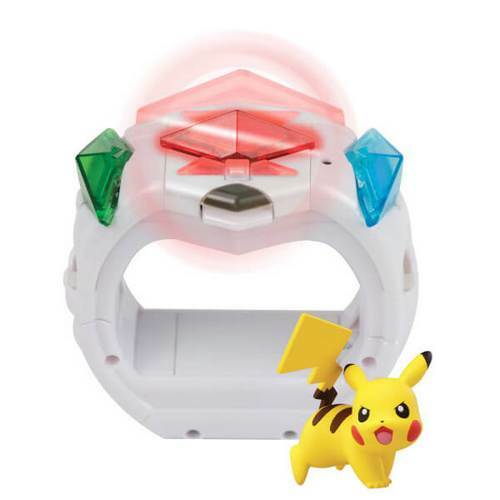 50% OFF Pokémon Z-Ring Set! Check out store.nintendo.co.uk and use the code. 3. Cheap Mewtwo EX BW45 – Pokemon Ultra Rare Promo Card! 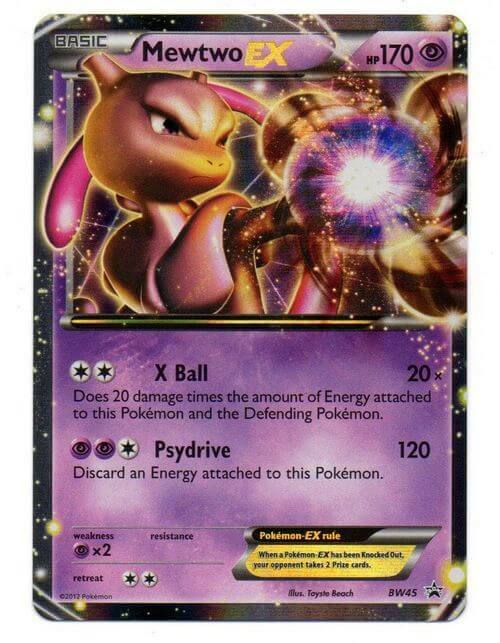 Get Mewtwo EX BW45 – Pokemon Ultra Rare Promo Card at $4.99! 4. 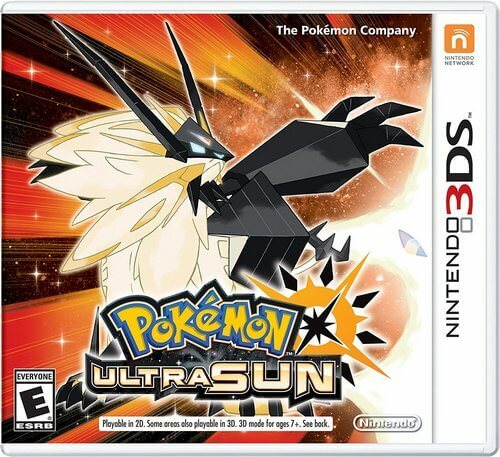 Pre-Order Pokemon Ultra Sun / Moon Nintendo 3DS Video Game at $31.99! Amazon Prime Exclusive. Amazon is offering pre-orders for the newly announced Pokemon Ultra Moon and Pokemon Ultra Sun for $31.99 Free Shipping after 20% Prime discount. Release date November 17th. 5. 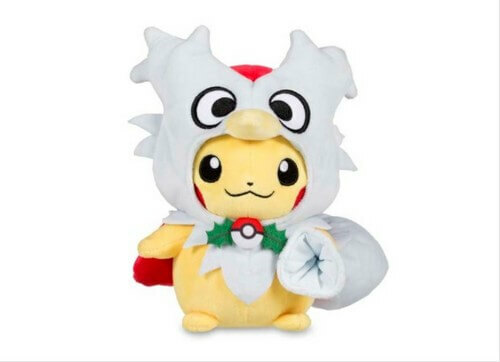 Special Offer: Adorable Pikachu Delibird Cape Poké Plush at $22.99! Get the adorable Pikachu Delibird Cape Poké Plush at $22.99! 6. Special Offer: Free Pokémon TCG promo pack containing 3 Ash’s Pikachu cards! 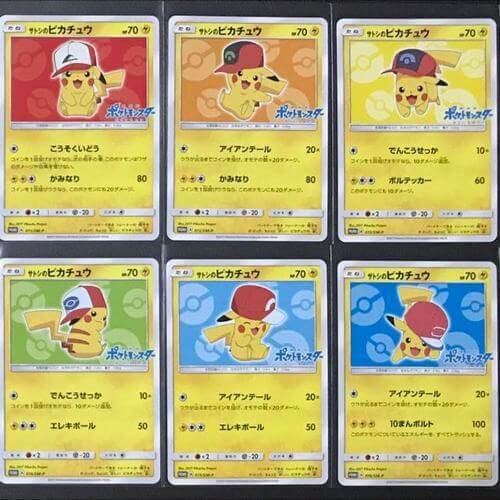 For every $25 you spend on Pokémon Trading Card Game products, you will receive a Pokémon TCG promo pack containing three Ash’s Pikachu cards. 7. 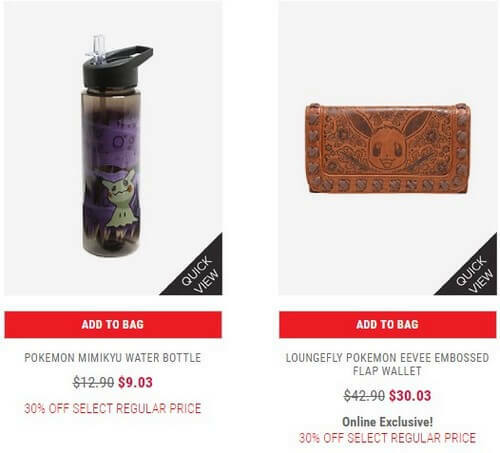 Special Offer: 30% OFF Select Regular Price For Every Pokemon Products! Enjoy 30% Off Select Styles – Regular Price at Hottopic. Buy 2, Get 1 Free POP! VINYL! 8. 25% OFF Pokémon TCG Sun & Moon Elite Trainer Box! 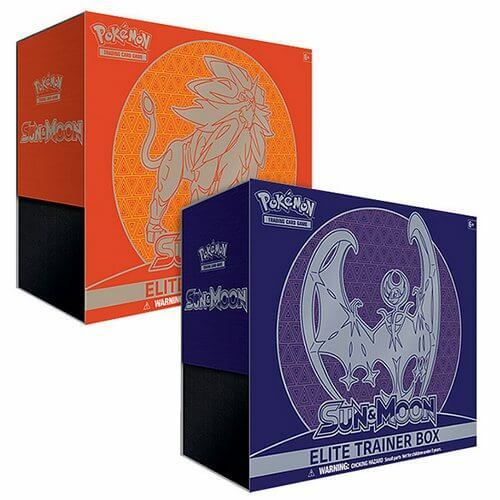 Enjoy 25% OFF for Pokémon TCG Sun & Moon Elite Trainer Box! 9. 33% OFF Pokémon TCG Mythical Volcanion or Magearna Blind Box! 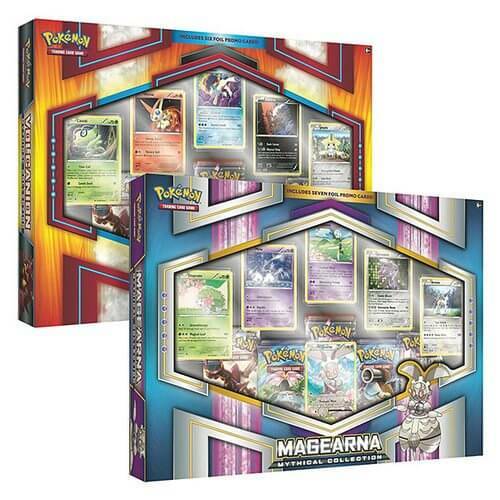 Enjoy 33% OFF for Pokémon TCG Mythical Volcanion or Magearna Blind Box! 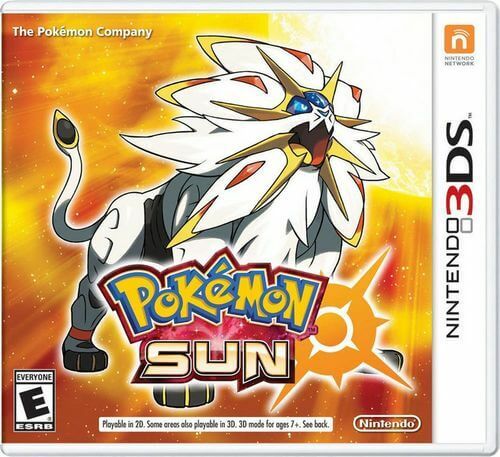 Enjoy 20% OFF for Pokemon Sun or Pokemon Moon Nintendo 3DS! Check out here and here for more information. Pokemon Sun and Moon Team Skull – Best Villain Ever? What can we expect from Pokemon Ultra Sun and Moon?